We are a local business serving Loganville, GA and nearby areas with affordable pressure washing services. We pressure wash everything from homes to parking lots and anything in between! We clean anything outside your home. Including washing your house itself, and items such as driveways, roofs, decks, fences, patios, and more. We serve residential and commercial clients in Gwinnett and Walton County, Georgia with professional pressure washing services. We have hot water capabilities and can service buildings up to 4 stories tall. 1-Time: We are happy to schedule a single cleaning service for any of our service options. Quarterly: Popular with our commercial clients, we can set you up on a quarterly cleaning schedule. Yearly: If you know you will want your home, driveway, or deck cleaned once a year, we can schedule that out so you don't have to think about it anymore! 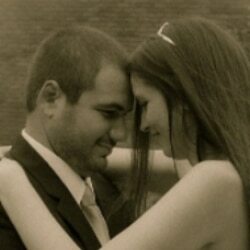 Custom: We are happy to create a custom schedule to fit your specific needs. I am Brian Pino, the owner of Strong Arm Pressure Washing. We are very proud to offer our professional pressure washing services to our local community and nearby areas. We are based in Loganville, GA and love being able to keep our friend’s and neighbor’s property looking its best. Why choose Strong Arm Pressure Washing? We use professional grade cleaning products and have the equipment to match! We are properly licenced to perform work in the state of Georgia. We are fully insured to protect you and our vehicles and equipment. What do you need cleaned today? We promise to provide you with a professional pressure washing service at the quoted price, on schedule, and just as described in your quote. If you are not completely satisfied, please let us know so we can make it right or you issue a refund. Strong Arm Pressure Washing strives to provide a dependable, quality power washing service while still keeping our prices affordable. We will not sacrifice quality though! Our services are available to residents and commercial clients in Gwinnett and Walton County Georgia. Our clients use our service for a number of reasons, maybe you can relate? We often get contacted by people about to sell their home and sometimes by people that just purchased their home. 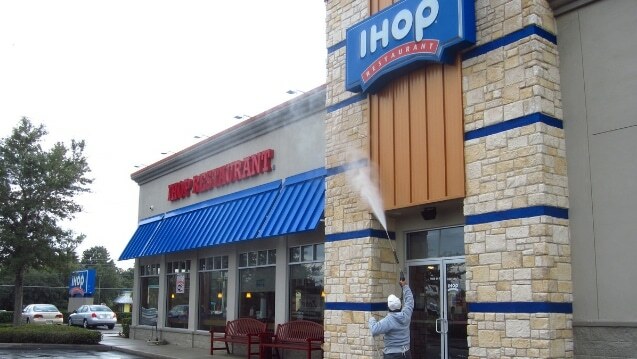 Businesses use our service to keep their exterior appearance nice and clean for their clients and employees. 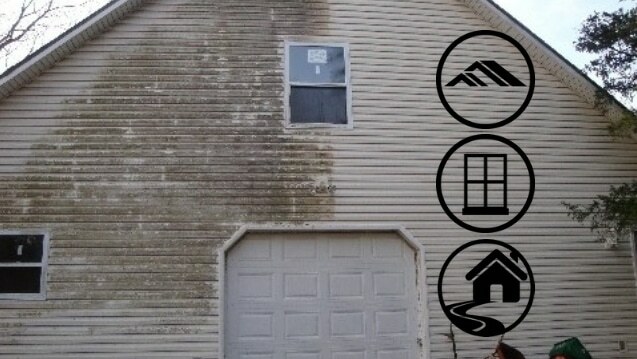 Parents have us remove that mold, mildew, and algae buildup that occurs naturally to outdoor items such as siding, brick, fences, playsets, pools, decks, and similar items to ensure their kids and pets don’t get sick. We also do plenty of work for people that just appreciate a clean home! We pressure wash at a quality level you would expect from a company the specializes in pressure washing. We hope our competitors are at least doing this too! 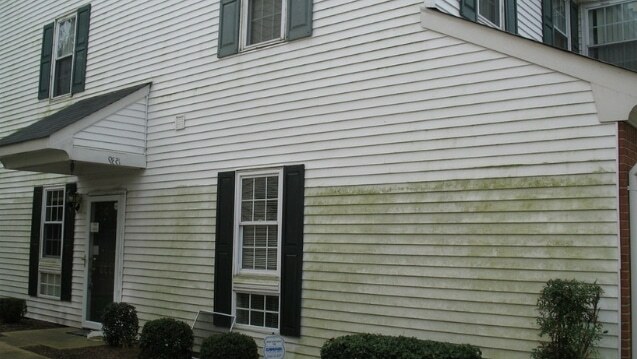 After we pressure wash, depending on the cleaned surface, there are products that can suppress future buildup. That is just one way Strong Arm looks out for our customers! For our clients that like to stay informed, we are happy to share our knowledge. We love educated clients. Every service comes with tips and tricks to keep you clean! Great question. Each job is unique and we would like to provide you with a quote to properly clean your property after evaluating your unique circumstances. How long will it take to get my pressure washing quote? Depending on which service you are interested in and how good of a view we can get of your property using satellite mapping software, we may be able to provide you with a quote instantly. If we do need to see your property before being able to quote your pressure washing service, you can expect your quote by the end of the next business day after contacting us. 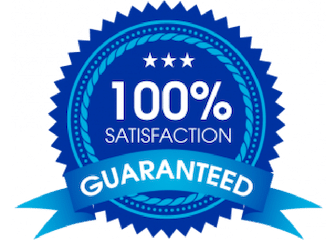 Are your pressure washing quotes free? Yes. Every exterior cleaning service we offer comes with a free, no-obligation quote so you can make an educated decision. How can we pay for our power cleaning service? We accept all major credit cards for your convenience. We also accept cash and checks. Does is cost extra to remove mold, mildew, or algae? No, it does not! All of these items will be cleaned, sanitized, and removed during our normal cleaning process. There is no additional charge for this! Will pressure washing damage my home, deck, roof, or fence? No, it should not. We stand behind our work and we are human! If something were to be damaged by accident during your service, we will take full responsibility. Are the cleaning products you pressure wash with safe? Yes. We only use Eco-Friendly cleaning products to ensure we do not damage any surfaces we are cleaning. Our products are also safe for kids, pets, and animals. What is soft washing? And do you offer soft washing? Soft Washing is a term used for low-pressure pressure washing used in conjunction with the proper cleaning agents. Yes. We certainly utilize wash soft techniques with many of our cleaning services. Soft washing is really what separates the professionals from the amateurs. The choice of the proper cleaning agent and water pressure make all the difference in the world when it comes to pressure washing. 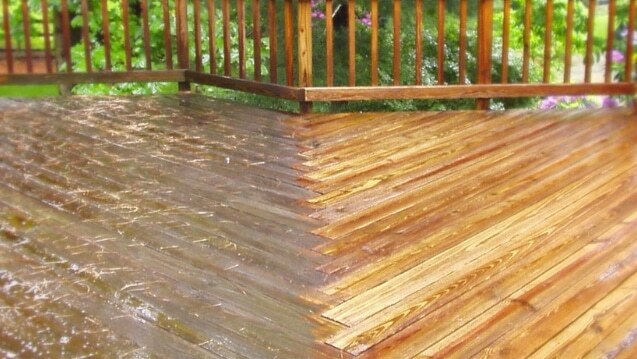 How long have you been pressure washing? We have been pressure washing for several years. Strong Arm Pressure Washing officially started operating as its own company in 2018 because of the high demand from our sister company, Strong Arm Landscaping's customer base. We had been offering pressure washing as one of the services our Loganville, GA lawn and landscape company provided. The increase in pressure washing requests in 2018 prompted us to separate the businesses to properly market each. Who will perform the exterior cleaning service and how will I recognize them? We perform all of our pressure washing services ourselves. We will not outsource any part of your job. You can recognize that is us on your property by checking for the lettering and logos on our truck and our employees will always be in uniform. Are you licensed and insured to perform power washing services in GA? Yes. We are happy to provide copies of either or both upon request. Please email Brian@SAPressureWash.com if you would like to review them. Who pressure washes near me? Strong Arm Pressure Washing offers pressure washing services to Gwinnett and Walton County GA and nearby areas. If you are looking for a pressure washing service near us, we would be more than happy to provide you with our quote. Email us and we'll contact you! How can we earn you business? Please let us know! We hope to hear from you soon. "Why replace it? When you can clean it!"